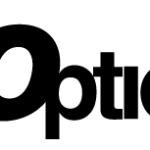 Dragon Options is a reputable broker that gives traders the opportunity to trade 24/7 on the leading binary options markets, access more than 160 assets, and enjoy many other exciting benefits. 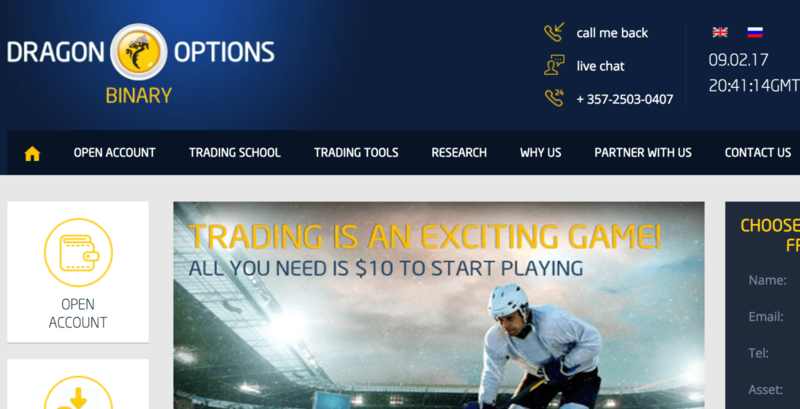 Dragon Options is the brainchild of a committed team of experienced traders, who aim to utilize their extensive experience to ensure traders make rewarding trade decisions in the binary options market. Here is our review of Dragon Options broker. 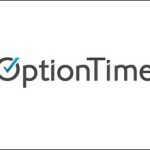 DragonOptions is one of the few brokers that take regulation seriously. It is licensed and regulated by the CySEC under license number 223/14. 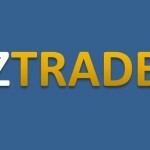 With this certification, traders can be sure of receiving trustworthy, reliable, and professional services. Worth mentioning, Dragon Options has taken extra steps to offer secure services, including safeguarding clients’ funds in segregated accounts and employing the latest advanced technology in protecting transactions. 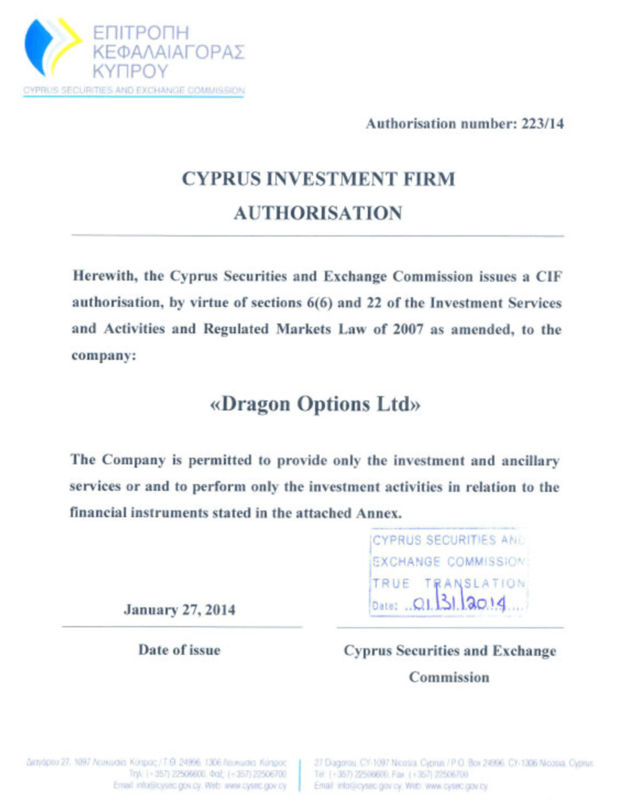 Therefore, Dragon Options is not scam broker, and you are sure of transparent conditions, if you choose it for trading. However, we found out the broker lacks sufficient regulation to accept traders from some few countries in the world, including the U.S., Israel, China, and Philippines. Dragon Options boasts of a cutting-edge trading platform that gives traders the confidence to make profitable trade decisions. The platform is available for trading 24/7 on the leading markets—stocks, currencies, indices, and commodities. In addition to the web-based platform, the broker also offers a mobile trading platform, enabling traders to trade on the go, anytime, and anywhere. 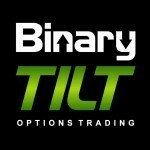 The types of binary options available on the platform are long-term, pairs, 60 seconds, one touch, and ladder, with flexible expiry times—ranging from sixty seconds to several months. Dragon Options offers more than 160 assets for trading, which is among the highest in the industry. This way, you cannot miss an asset to trade, whether you prefer trading on the fast-moving currency market or on other volatile markets. During our Dragon Options review, we found out the broker offers predetermined payouts of 70% to 80%. 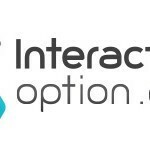 Uniquely, traders can adjust their risk:return ratio using the broker’s innovative Option Builder tool and minimize their losses, if trades go against their prediction (through retaining up to 10% of the initial trade amount). Deposits and withdrawals at Dragon Options are convenient, secure, and professional. The broker offers a wide range of payment methods to suit the different needs of traders. After completing the simple account opening form and providing the necessary identification documents, you can make your initial deposit using a credit card, an electronic wallet, or wire transfer. Your deposits will not incur any fees or charges. However, making a deposit using bank wire transfer is liable to bank charges. The broker usually runs monthly promotions, which you can take advantage of to earn lucrative bonuses, of up to 100% for every deposit made. Dragon Options requires a minimum deposit of $10 before you can start trading, and the funds will be available in your account within one to two business days (depending on the deposit method used). The currencies allowed are U.S. dollar, Euro, British pound, Russian Ruble, Turkish Lira and, interestingly, Bitcoins. The broker usually takes up to three business days to process outgoing payments. Founded by people who know the needs of traders, Dragon Options is committed to offering excellent and professional customer service to traders. 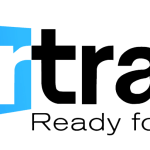 Importantly, to assist traders make educated trading decisions, the broker offers comprehensive training materials, which consists of webinars, courses, guided platform tours, and individualized trainings. For the broker, knowledge is indeed power! Dragon Options also has a friendly and experienced customer support department, which can be reached 24/7 via email, live chat, or phone in different languages, including English and Russian. Furthermore, the broker’s “call-me-back” feature greatly enhances its customer support services. Our Dragon Options review has indeed unleashed the dragon’s power. The broker’s powerful presence is reassuring that successful trading is still possible in the binary options markets. It is committed to enforcing transparency and providing excellent tools for maximal profits.